T2G Reflective Designs is proud to offer special rates and services to funeral homes, churches, schools and organizations in need of special customization, large print orders, repeat accounts and other considerations. 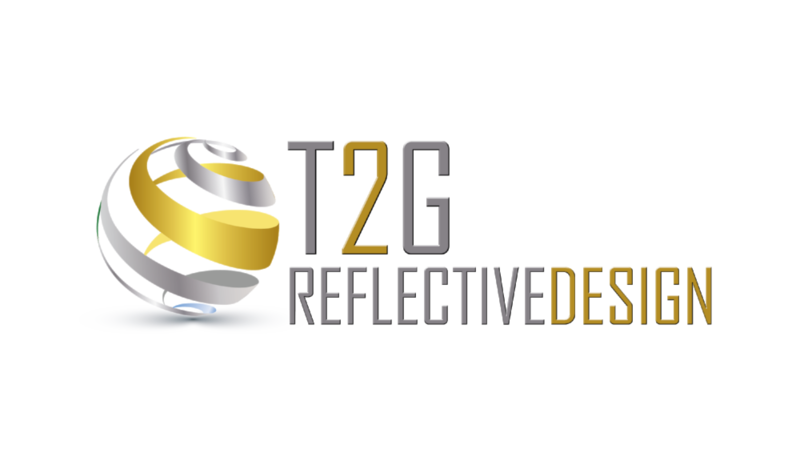 T2G Reflective Design captures photographs of your loved one on DVD, creating a memorable slide show to help make your grieving process a little easier. We offer three custom designed graphic formats to complement home goings and memorial services. Simply provide us with well-loved photos from your loved one’s lifetime, such as weddings, vacations, holiday events, graduations, parties, and family gatherings, and we’ll create a collage of those significant events that ease the loss of someone special. Faith organizations generally require print jobs greater than 100 copies at a fair market price. Whether it be bulletins for special programming or ongoing services, let T2G make designing and printing a piece of cake. Make your parents or event attendees year with digital and print keepsakes. Replay memories from school plays, recitals, honors programming, office parties and more with T2G.